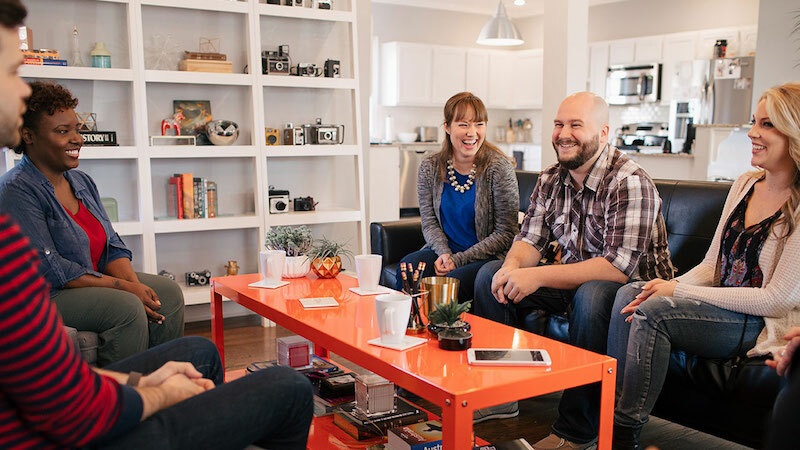 YouVersion makes it easy for you to integrate God’s Word into your everyday life, through the devices you’re already using and the new ones on their way. 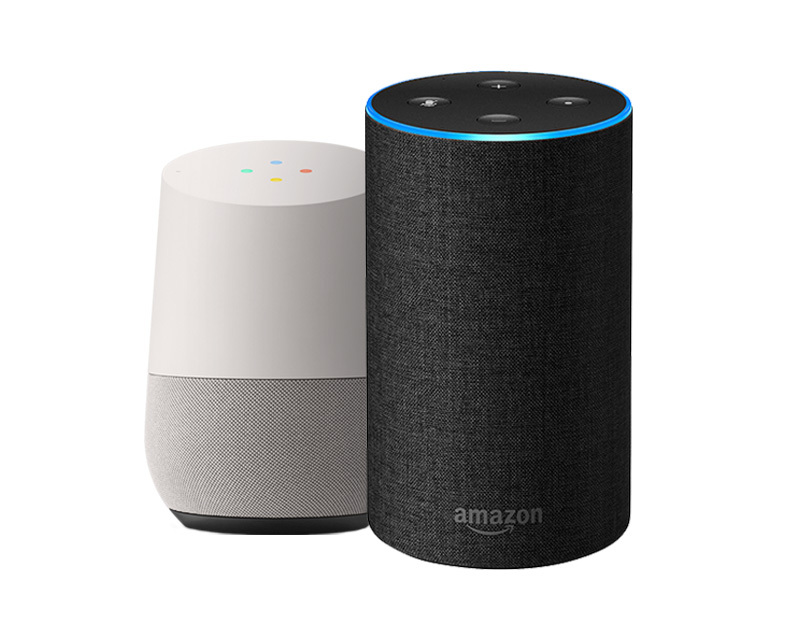 You can find the Bible App in all kinds of places: Amazon Echo, Google Home, Apple TV, Apple Watch, and of course on your phone. Choose from several different audio versions and listen to the Bible hands-free. Learn How. See historical events from the Bible come to life through short videos and clips. 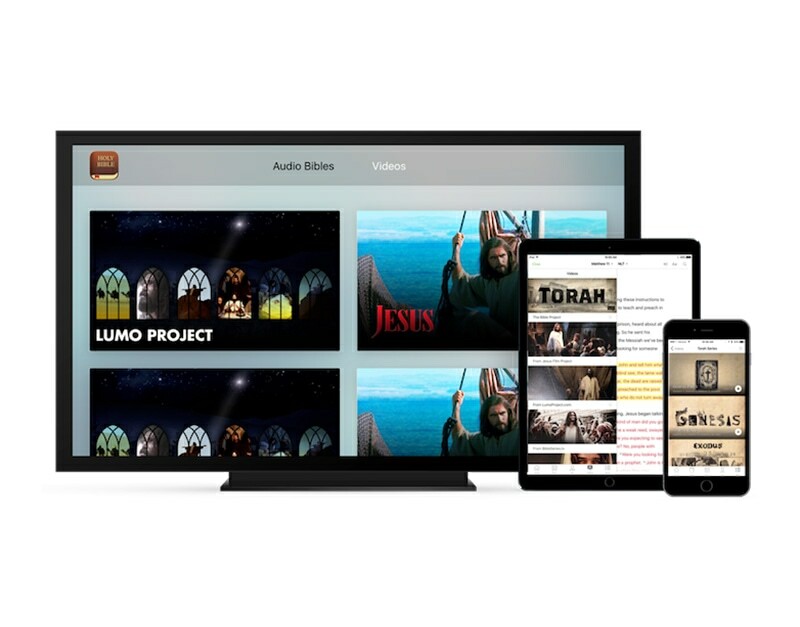 Just search “Bible” on your Apple TV. 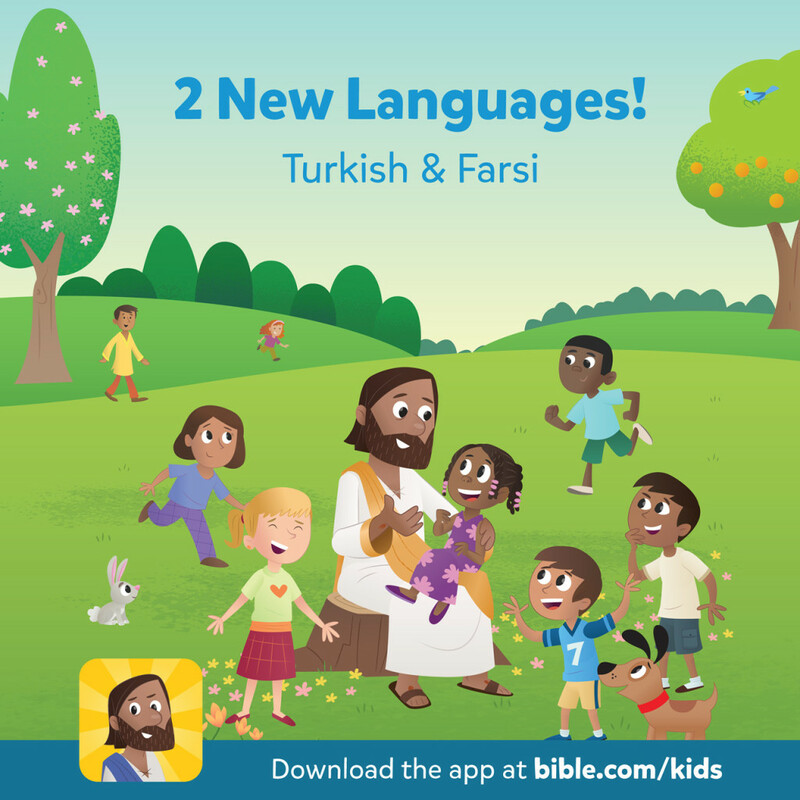 Help your kids fall in love with God’s Word through interactive Bible stories, games, activities, and more. What’s new?  Make sure it has the Bible App. 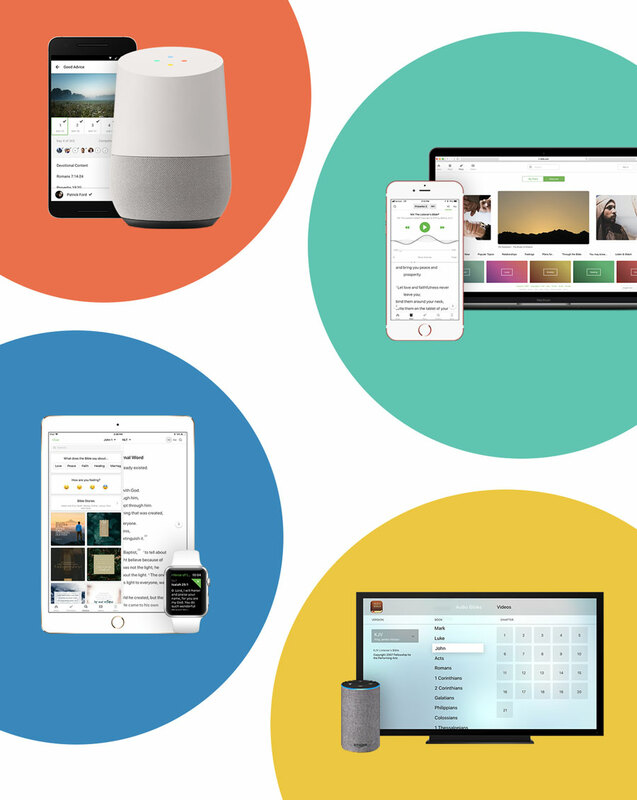 Get the essential app for all your new devices. 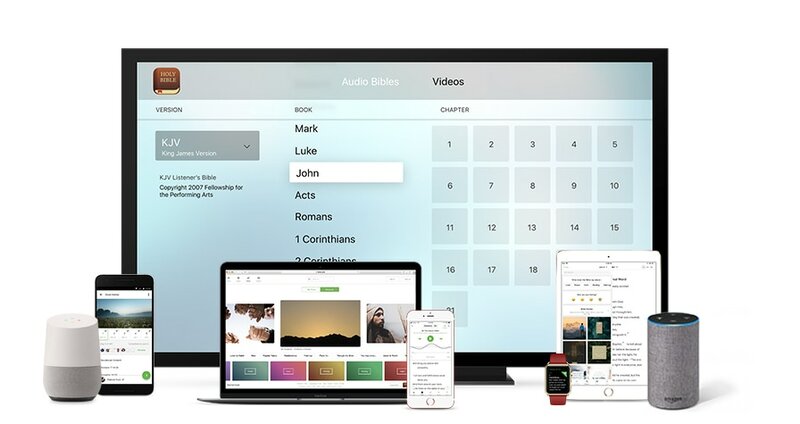 You probably already have the Bible App on all your Android, Apple, and Amazon devices. Even on your laptop and other computers, think of Bible.com as the Bible App for them. 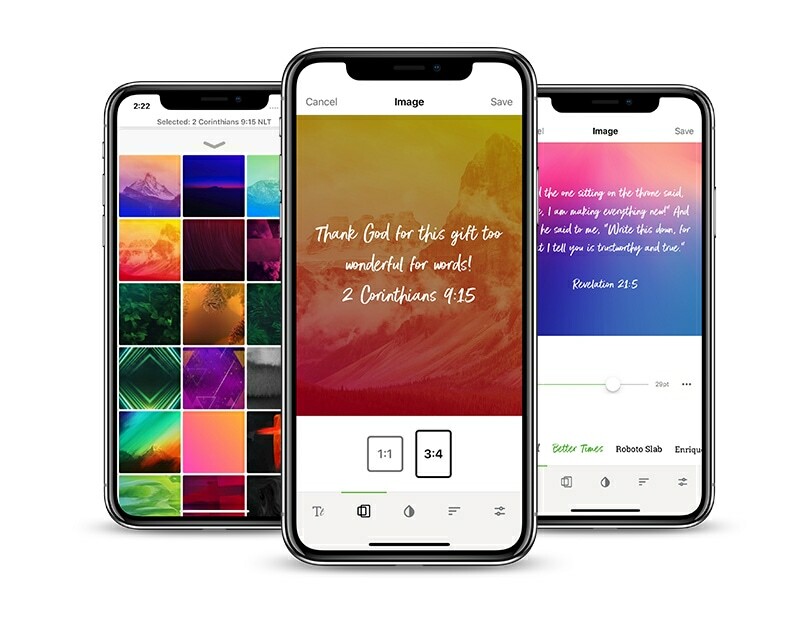 For all your new devices — including the ones still on their way for the holidays — chances are good we have a Bible App for them, too. 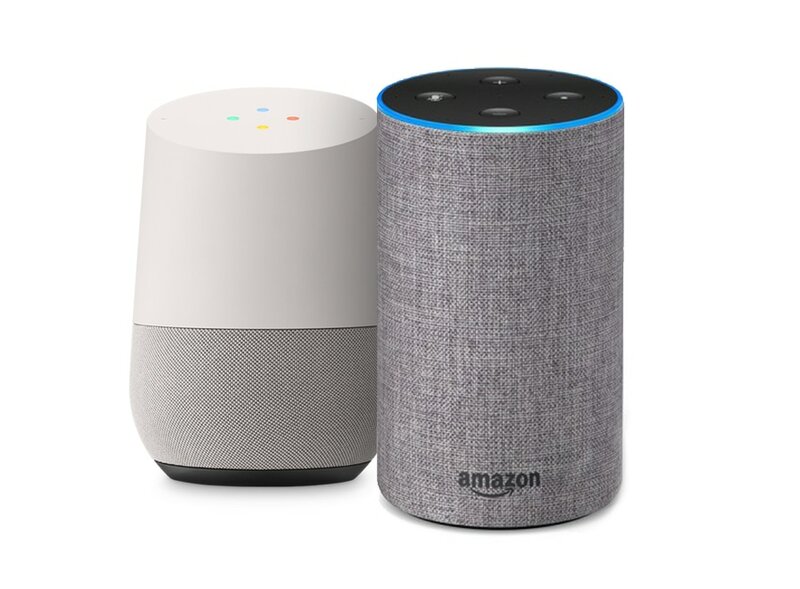 You can find the Bible App in all kinds of places, like Google Home, Amazon devices, Apple TV, and Apple Watch, to name just a few. 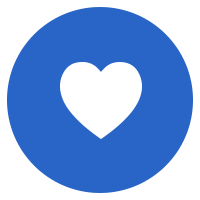 Check bible.com/app or tap the button below to see what we have for you. Try the Bible App for Voice. 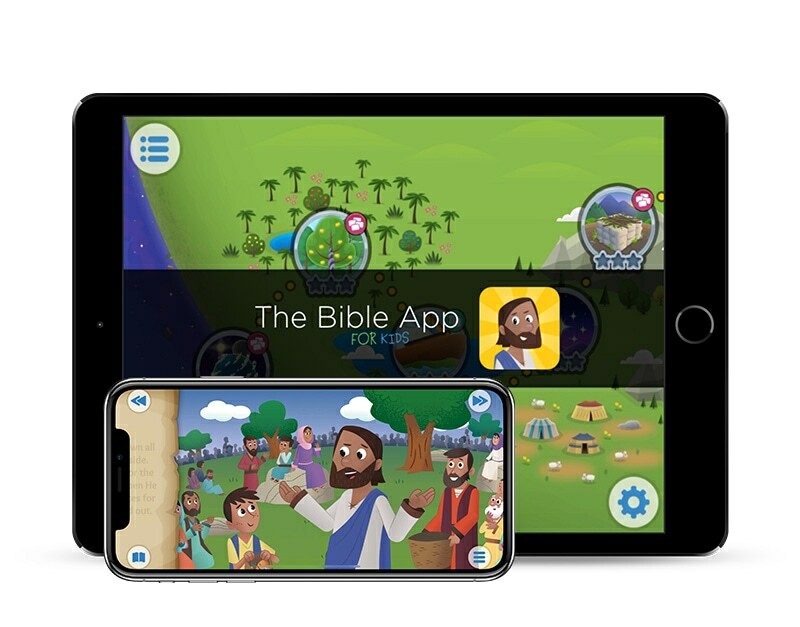 Install the Bible App for Kids on your kids’ new devices as soon as you get them, so your children can start enjoying it as soon as they get them unwrapped! The Storybook Bible is the perfect gift for families. 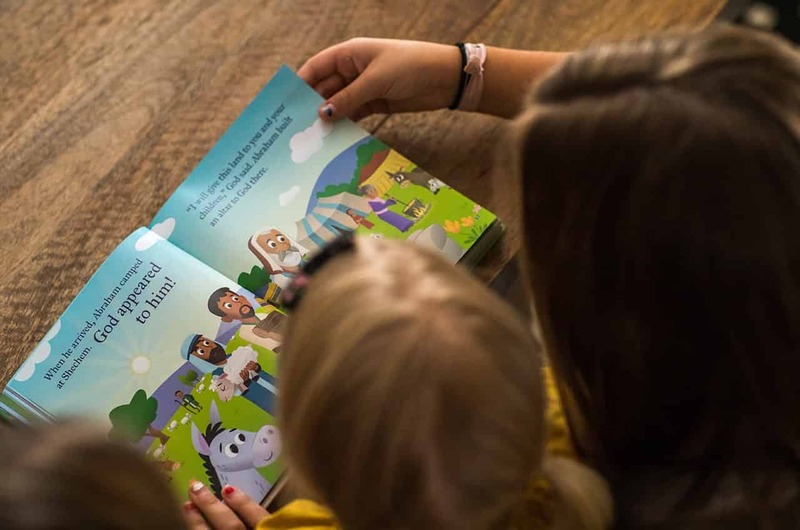 Featuring 28 stories from the Bible App for Kids, the Storybook Bible is a hardcover book available in three languages. 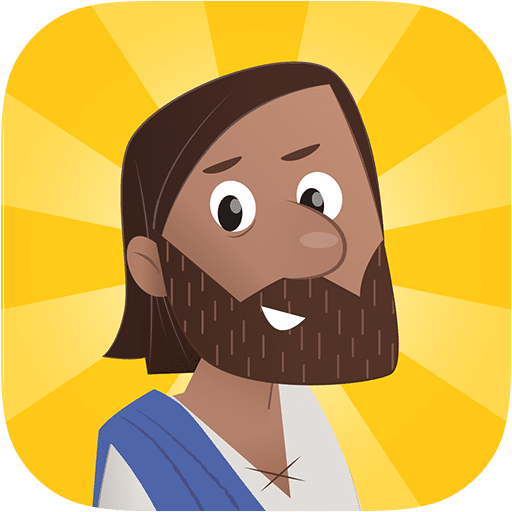 The Storybook Bible presents Bible App for Kids favorites as linear stories, perfect for family reading at bedtime, or for long road trips.